Jesse obtained his University Degree at Wilfrid Laurier University, graduating with a B.A. in Sociology and minor in History. He travelled to Australia to obtain his Master of Teaching and has been teaching with the Avon Maitland District School Board since 2004. He is familiar with the Ontario Math Curriculum and has taught the subject in multiple grades. He has several years experience as a 1-on-1 Math Tutor with students ranging in grades from 2-12 with a high degree of success. His passion in Math is evident in the way he approaches teaching as well as in the success of students who he has helped. Helping students overcome the fear of Math and creating the self confidence necessary to be successful is his driving force. Derek graduated with a B.A. in Sociology from the University of Western Ontario in 2002. He then travelled to Australia to obtain his Master of Teaching from Griffith University. He has been teaching in the Thames Valley District School Board for 10 years now and has earned his Special Education Specialist certification. 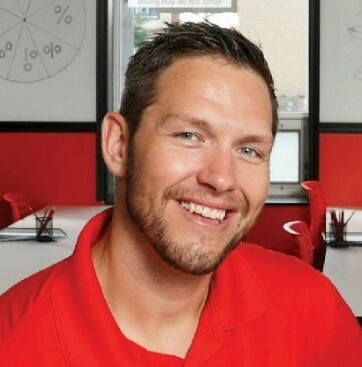 Derek's ability to develop strong connections with students and families drove him into business for himself helping students in the area of Math. Coaching the Western Women's Lacrosse team to 3 OUA Championships demonstrates his strong desire for success and leadership capabilities both on and off the field. My name is Melissa and I completed my Honors Specialization in Psychology at King’s University College in 2017. My undergraduate thesis investigated the validity of tools used to measure non-symbolic and symbolic magnitude representation in children and adults. Also, as an undergraduate, I created an application that helped identify and intervene on math anxiety in young school-age children. I have a lot of experience working with kids and love working with them. 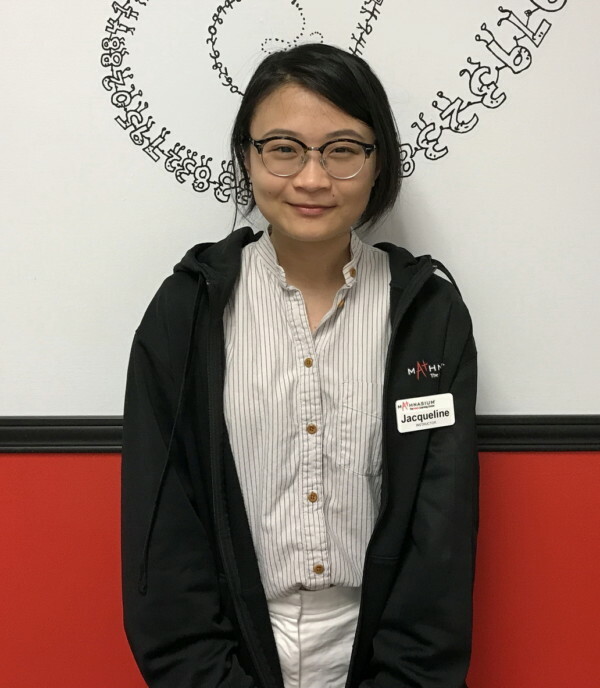 I enjoy working at Mathnasium because it gives me an opportunity to help kids understand math in ways that will benefit them in the short and long term. I love to read books, crochet, draw, and watch super hero movies. I’m currently at Western pursuing an undergraduate degree in Medical Science. Math has always been the subject that made the most sense to me because of all of the logic that goes into solving the problems. Working at Mathnasium has been an amazing experience for me so far and I love seeing the satisfaction on the students’ face after they finally understand a new concept. I enjoy working here and want to see students grow and become even more proficient in mathematics. Greetings, my name is Adnan Lokhandwala currently seeking to accomplish an undergraduate degree in Medical Science at Western University. I am a learner and I strive for success, just like the kids we work with here at Mathnasium! My passion for Math has been excessive as it’s a subject that not only makes one think but also increases one’s critical and analytical skills. Here at Mathnasium, my team and I work towards turning that thought into effect and aim for students to prosper in Math. I look forward to being a part of your child’s math success story. I am currently in my second year working towards obtaining a Bachelor of Medical Sciences degree at Western University. Learning math throughout high school has helped me learn about its applications and develop my passion for the subject. I really enjoy working at Mathnasium and seeing kids gain confidence in math. In my free time, I enjoy reading and playing guitar. 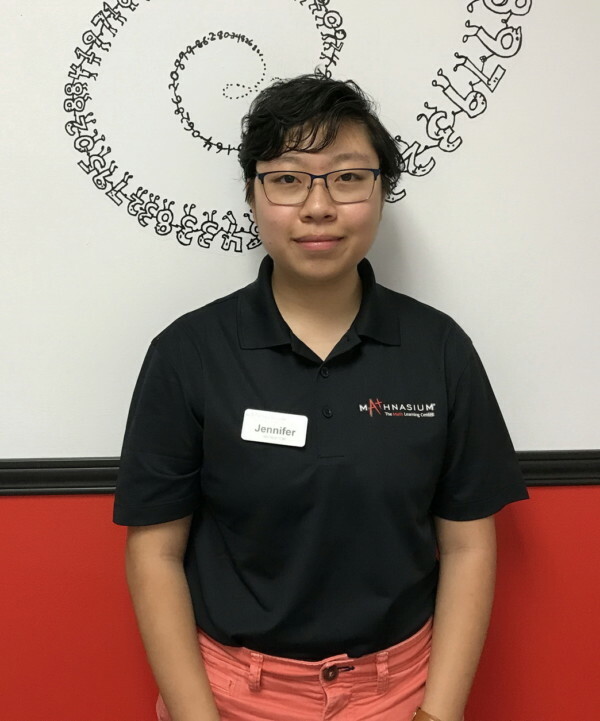 My name is Sam and I began working at Mathnasium of London North in May of 2017. I was born and raised in London, ON and I am currently enrolled in Kinesiology at Western University. The reason I chose to work at Mathnasium is because I grew up a huge math nerd with a love for numbers and couldn’t quite move on from them. My name is Jacqueline and I am currently pursuing a degree in Mathematical Sciences at Western University. I believe that Mathematics is more than just computations; mathematicians are creative thinkers, problem solvers, and logicians. I wasn't always a big Math fan, but after one life-changing lecture in first-year, I realized how interesting the field of Mathematics is. My professor was incredibly passionate about Math and did an amazing job explaining difficult Calculus concepts. It was then that I understood how important having an inspiring teacher is, and I hope to deliver the same teaching quality here at Mathnasium with my training in Mathematics and its applications. I’m a 2nd year student at Western pursuing a degree in Psychology. 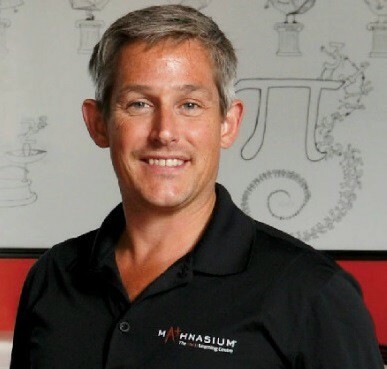 I joined the Mathnasium team because, to me, the satisfaction of understanding a super tough concept or problem after struggling with it for a while is unlike any other. I wanted to be a part of a team that helped other people feel that way too. Math teaches valuable lessons in problem solving and thinking outside the box, and I believe it can be applied to many aspects of life. In my free time I like to read and draw.